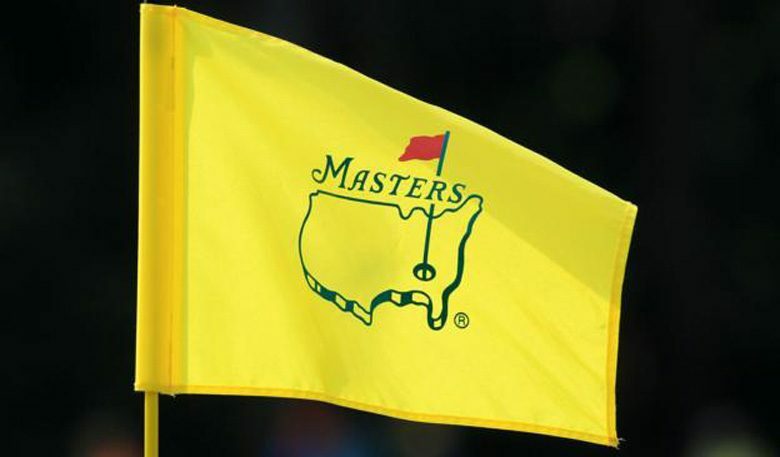 The clocks have changed, spring is here and the golfing world is about to serve up the first major of the season… the Masters! It truly is a week filled with unique events, from the Champions Dinner to the Par 3 Contest. 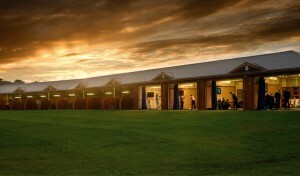 For me growing up as a teenager addicted to golf, it was all about one part of the week – the back 9 on Sunday. Over the years I have tuned in to watch that part of the tournament from all over the world. Whether at home with my parents on Sunday evening in Dorset, waking up at an obscene time in China or whilst enjoying my breakfast in Australia, that few hours has created some amazing golfing memories. Each year there are always one or two unforgettable moments, that’s the beauty of this event. The pressure that these players are under to win a green jacket, a lifelong dream for most, is immense. In these moments there are lessons to be learned. I have chosen two of my favourite and I will explain what can be learned from each. The par-5 13th hole has always provided drama over the years. 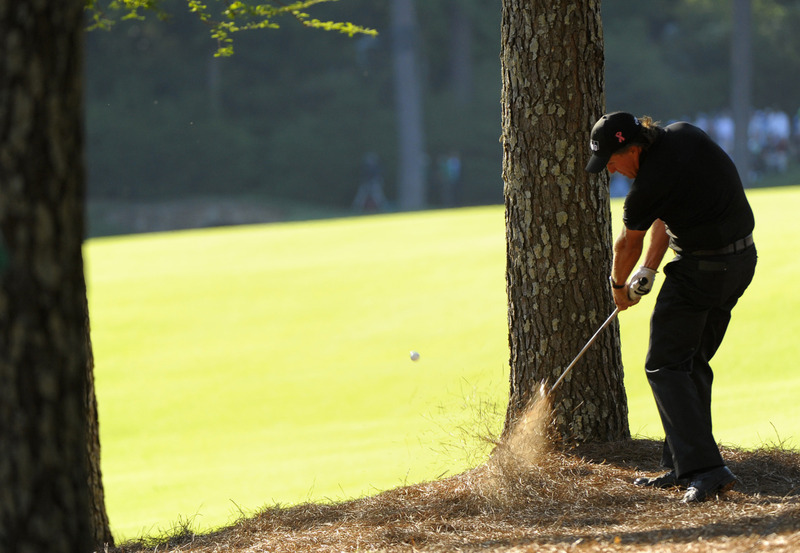 In the final round of the 2010 Masters, Mickelson drove his tee shot into the pine straw between trees that line the right side of the fairway. 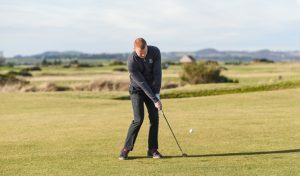 For most golfers the only option would have been to chip it back out onto the fairway. However, Mickelson (ever the gambler) wanted that birdie or even an eagle. Taking the risk, he threaded a 6-iron through two trees, flew over Rae’s Creek, landed on the green and was rewarded with a straight forward two-putt birdie. 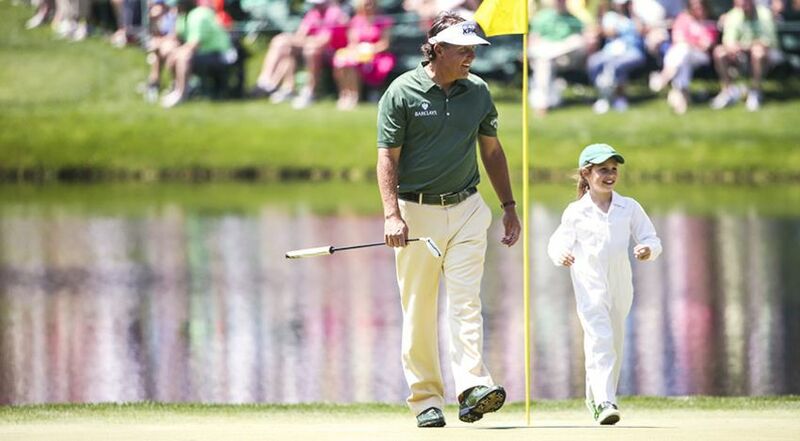 This bold play helped Mickelson to his third green jacket. 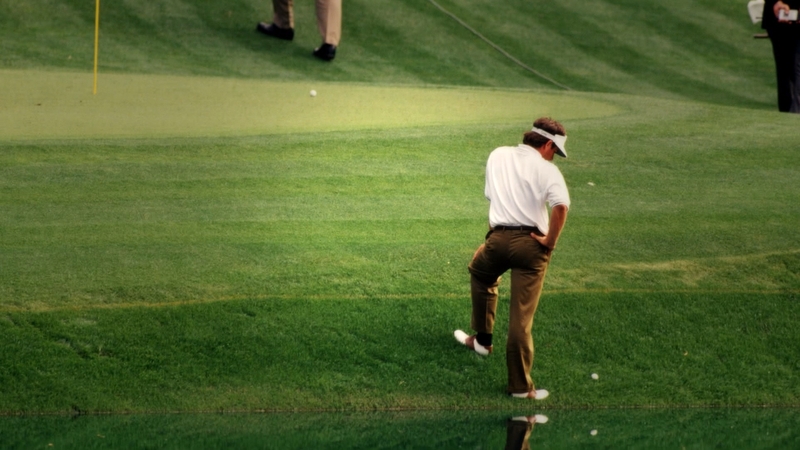 Couples arrived at the Masters in 1992 playing better golf than anyone in the world and duly took the lead moving into Amen Corner on Sunday. However, something unbelievable happened during this stretch of holes which probably turned out to be the luckiest break of his career. Couples misjudged his tee shot to the par-3 12th hole landing short on the bank. The ball began to roll back towards Rae’s creek and normally it would end up in the water. Somehow, someway though, the ball came to rest and Couples took full advantage of this going on to win the only major of his career. With all that said, I can’t wait for next week and the 2017 edition to begin. Who knows, I may have a new favourite memorable moment when this Masters is added to the history books. 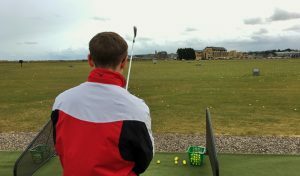 If the Masters inspires you to improve your game for the season ahead, find information on our world class instruction at St Andrews Links Golf Academy.